+ Study on multiphase flow, cavitation…etc. + Study on heat transfer of Cryogenic fluid and boiling phenomena. 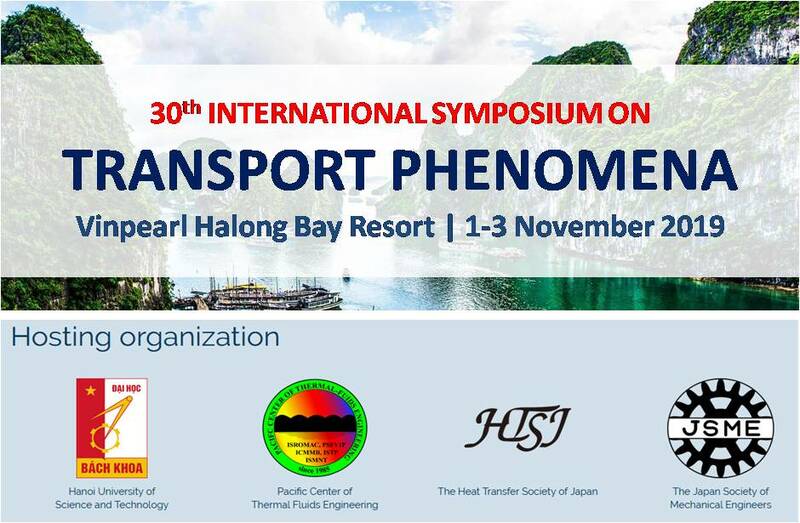 + Third prize of scientific research student on 26th, Institute of transportation engineering, Hanoi University of Science and Technology. 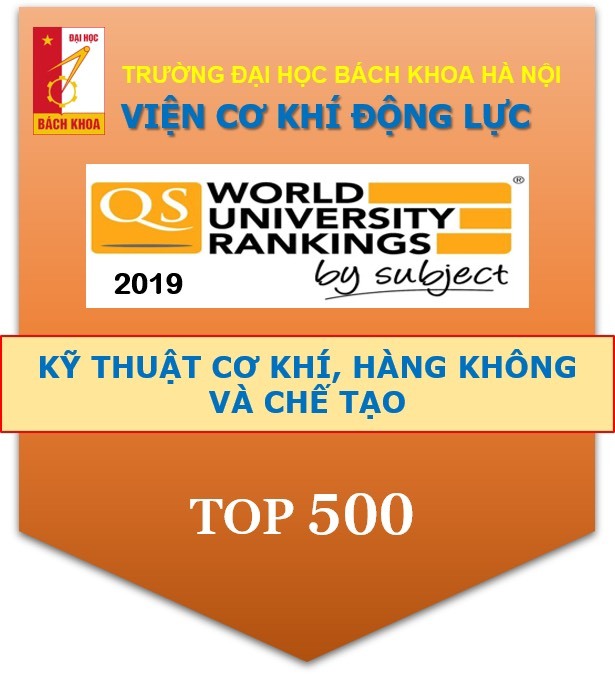 + 9/2009-9/2010: Lecturer at Department of Fluid Machines and Automation, School of Transportation Engineering, Hanoi University ò Technology. + 3/2011-3/2013: Master candidate at Changwon National University, Korea. + “A Numerical Study of Cavitation Acting On a Propeller With 5500T – Seri B Ship“, The 4th AUN/SEED-Net RC MeAe 2012, 1/ 2012, HCMUT, Vietnam. 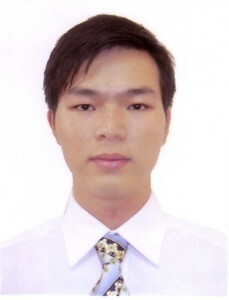 + “A numerical study on vortex flow in pump sump”, KSME conference, Daegu, Korea, 10/2011. + “Flow Pattern of Surface Vortex with Different Flow Rates in Pump Sump”, KSCFE conference, Daegu, Korea, 11/2011. 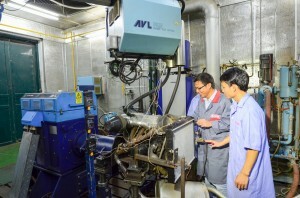 + Study on Surface Vortices in Pump Sump”, KFMA conference, Gyeongju, Korea, 11/2011.